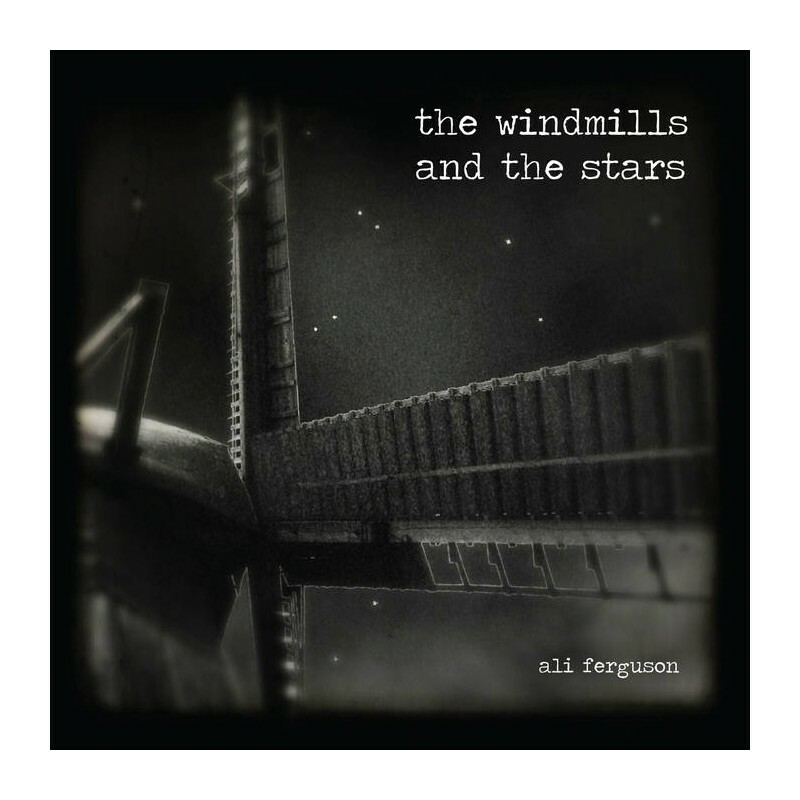 > Ali Ferguson "The Windmills and The Stars" CD Dig. 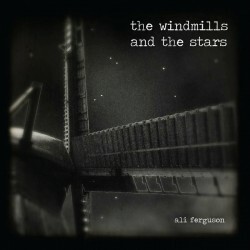 Ali Ferguson "The Windmills and The Stars" CD Dig. 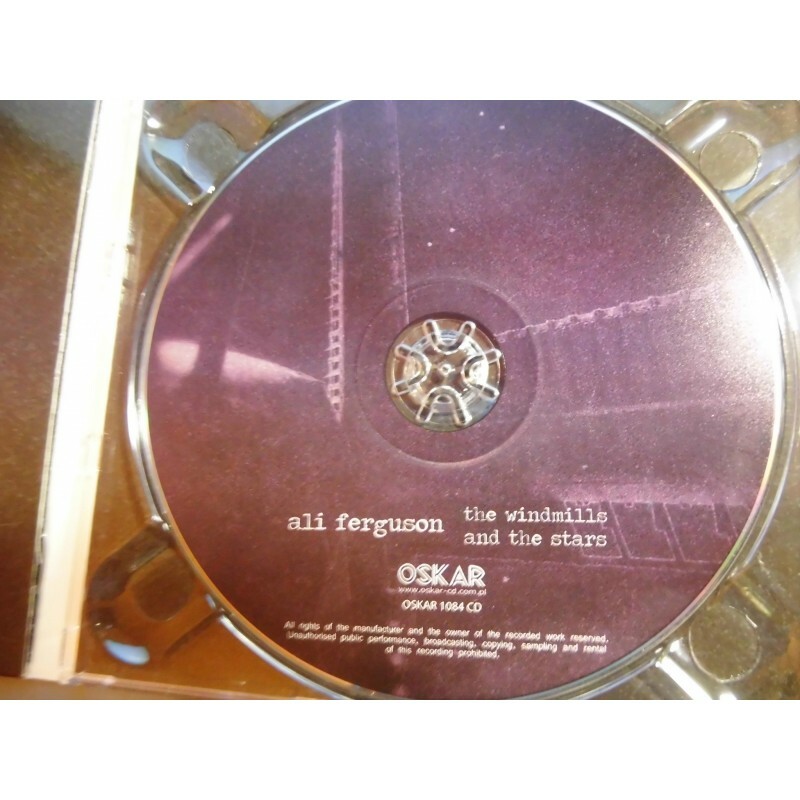 The re-edition of the first excellent album Ali Ferguson in 2011, full edition in digipack + booklet. A great progressive album. Melodic guitar recordings, quite ambitious, and there is no shortage, in addition to the guitar other means of musical expression.